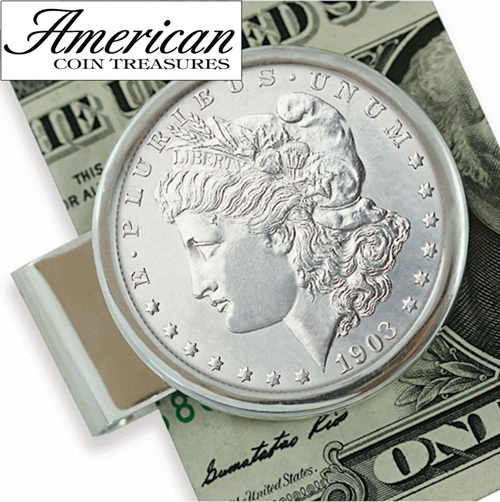 The Morgan Silver Dollar is one of the most popular American coins ever minted! 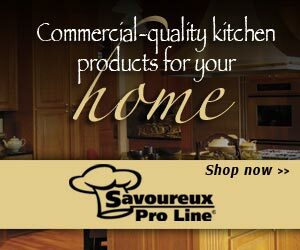 For decades, they have been coveted for their historic value and high silver content! Many Morgan's were melted down decades ago, leaving just a precious fraction of the originals still available. The coins were struck from 1878 to 1921. Secure your bills with the Sterling Silver Morgan Dollar Moneyclip. A Certificate of Authenticity is included.